What a special treat to see Genevive after her newborn session. 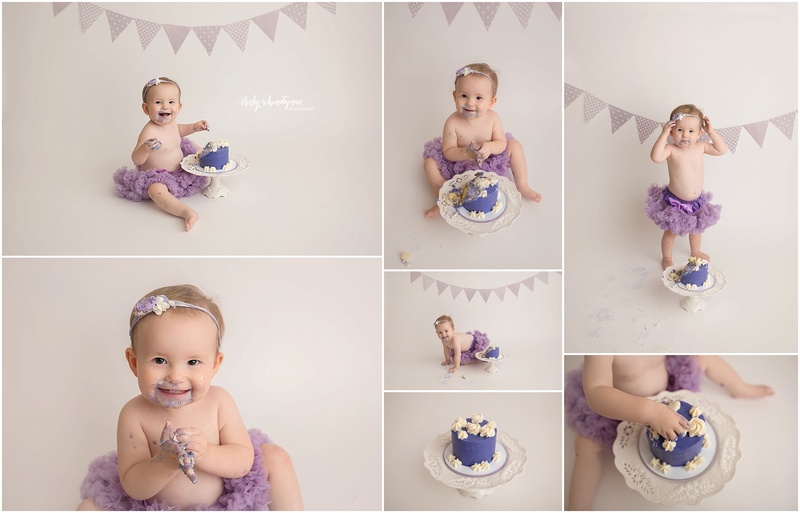 This last few months I have seen so many SSP graduates back for their cake smash sessions. I always love to see them so big and full of energy. Genevive had so much fun and was so full of smiles!